“As key clinical faculty in the internal medicine residency program I am responsible for the oversight and training of internal medicine residents for bedside procedures which includes central venous catheter insertion. In addition in my role & Simulation Center at Northwestern I oversee graduate medical education simulation and patient safety here at Northwestern. 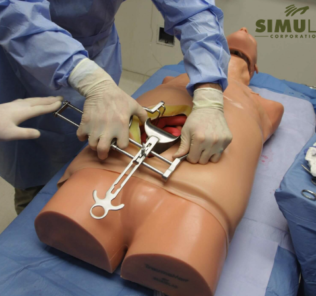 When we use Simulab’s CentraLineMan to train our residents in central venous catheter insertions we use what’s called “simulation-based mastery learning”. 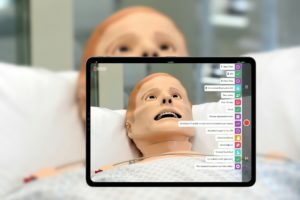 This mastery learning is an extreme form of competency-based learning were all trainees are required to meet a very high standard of skill and demonstrate on the simulator before they are able to work with patients. 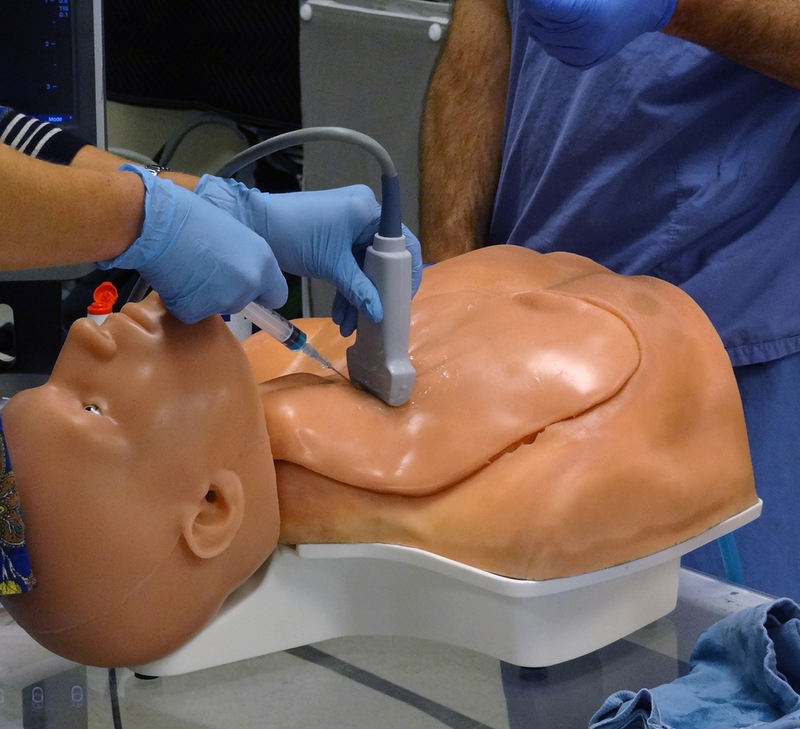 The Simulab CentraLineMan simulator is a very efficient way to train our internal medicine residents on central line insertions. 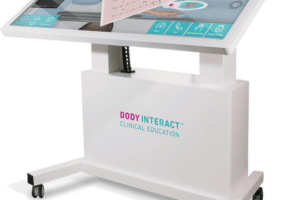 In fact, it is very high fidelity and resembles the patient’s anatomy probably more accurately than any other simulator on the market.  In addition the CentraLineMan is a lot more affordable than its best alternative. 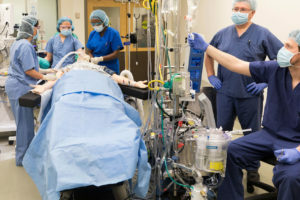 Cost Savings From Reduced Catheter-Related Bloodstream Infection After Simulation-Based Education for Residents in a Medical Intensive Care Unit (Cohen, Elaine R. BA; Feinglass, Joe PhD; Barsuk, Jeffrey H. MD; Barnard, Cynthia MBA, MSJS; O’Donnell, Anna RN, BSN; McGaghie, William C. PhD; Wayne, Diane B. MD). 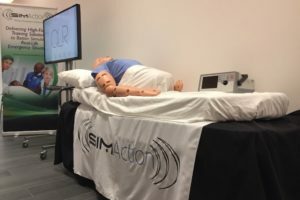 Results Summary: Almost 10 CRBSIs were prevented at an estimated cost savings of over $700,000, a 7-to-1 rate of return on the simulation training intervention utilizing Simulab CentraLineMan. 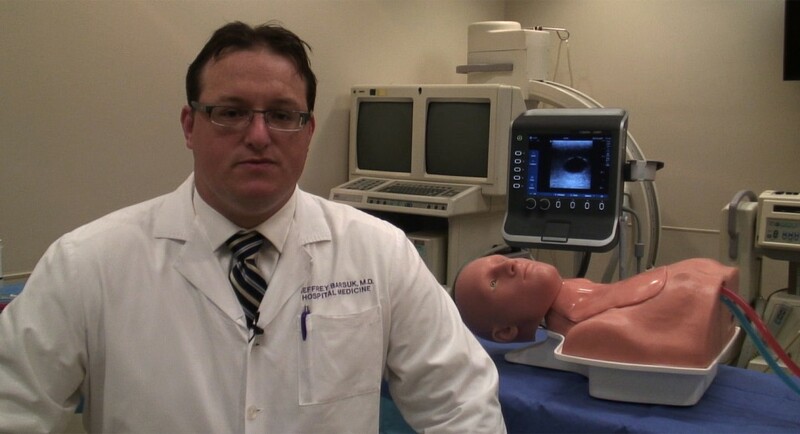 Dr. Barsuk continued: “I’ve been working with Simulab since 2006 and my experience is that they are very responsive to their customers as well as feedback about their products – they take their products very seriously. 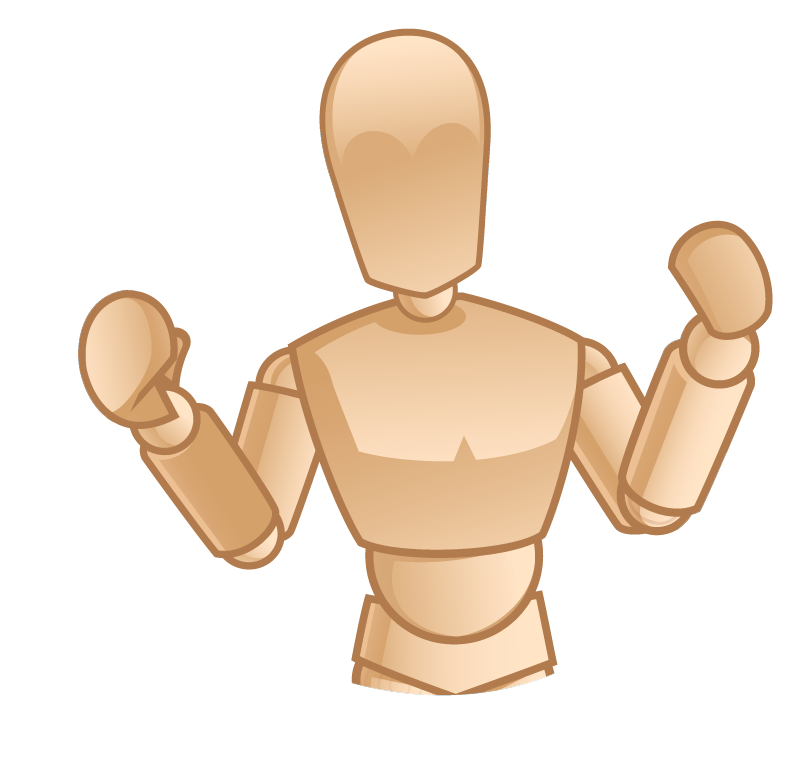 Physicians had mentioned to customer support at Simulab that an articulating head would be particularly useful on the manikin. 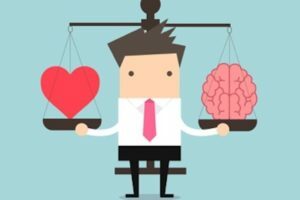 A patient obviously has a head that can sometimes be an impedance to proper central venous catheter insertion. In response Simulab came up with a head for their manikin. 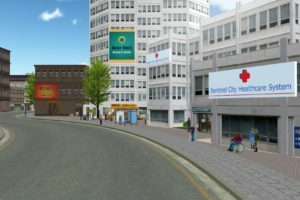 And visit the CentraLineMan page at Simulab.com for more information!